I remember when computers "came out". That makes me sound so old....but I'm not....really. Really. I remember, in high school, the big, exciting thing was Mr. Johnson's computer class. This was back in the 80's and it was very, very exciting. Pretty sure I worked on one of these babies....with a floppy disk. Sadly, my gifts in life didn't include having any skills as a computer programmer. None. I would gleefully enter my little lines and symbols and watch other people spell out their names or make the little cart move, and mine wouldn't do a thing. Nothing. So, as part of the TOS review crew, I got a chance for my kids to try some basic programming, I signed right up. 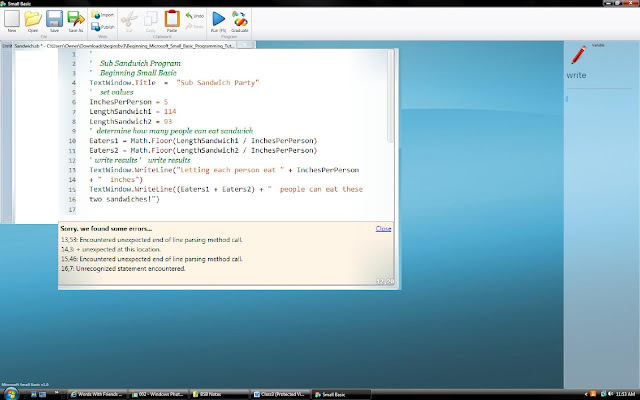 Computer Science for Kids offers programming for Small Basic, Visual Basic, Visual C# and Oracle Java. See? It says so on the little cartoon monitor! 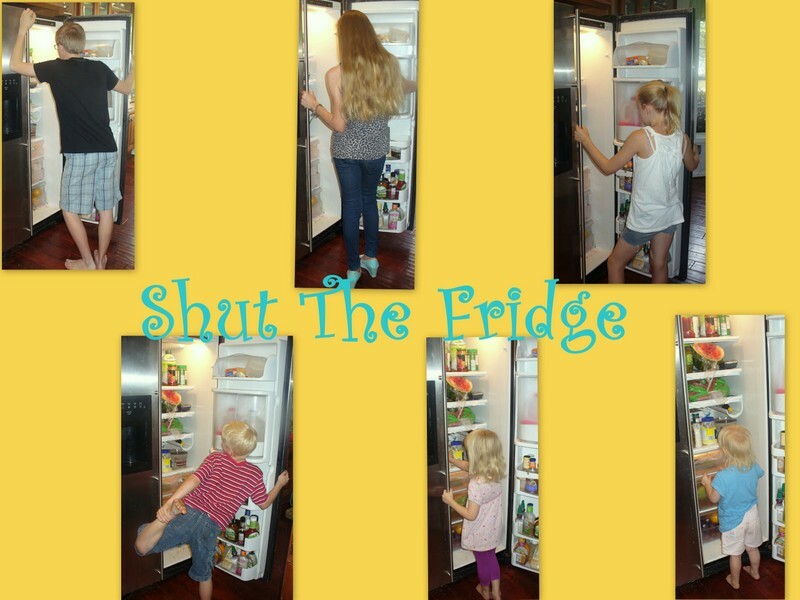 This curriculum is designed for ages 10 and up. L-girl and A-man (who is only 8 but knows his way pretty well around a computer) were excited to give this a try. It did prove to be too much of a challenge for A-man, so he dropped out of "class" and just told us to come and show him the fun stuff when we got there. That was really what he wanted anyway....the games! The company actually gave us a chance to try two different programs, one was just a basic programming course that creates games at the end and the other was a basic programming that created a Bible game at the end. We opted to try the Bible Games version of Small Basic. 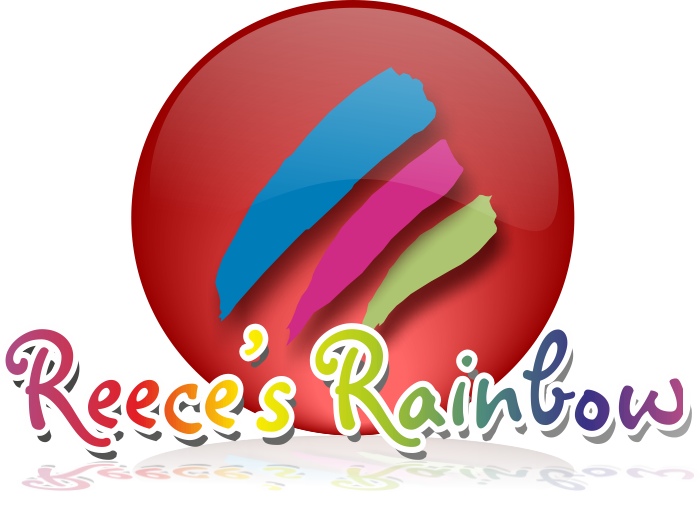 Towards the end of the Beginning Small Basic, they get to create these fun thingies: a savings calculator, a number guessing game, a card game, a state capitals game, Tic-Tac-Toe, a simple drawing program, fun logic games and a basic video game . I so want us to get there....I want to play those games!!! 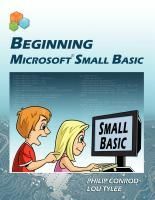 Did you know that Small Basic is a free program that anyone can download to their computer? I didn't. It is pretty cool. L-girl worked mostly on her own with this curriculum, until Chapter 3, when she just couldn't get it. She told me that she couldn't get her program to run. Honestly, I think she had tried to get it to run 3 or 4 days without any success. I was busy painting things around here and just kept saying that I would sit down and help her.....but it took me a while, so I just kept telling her to keep on trying. She would come back to me totally frustrated that she was "doing everything she was supposed to" and it still wasn't working. When I finally did have her show me where she was having trouble.....I wasn't a lot of help. Took me right back to Mr. Johnson's computer class. I just couldn't see where she had gone wrong...it looked the same as their example, to me. But, then I noticed a little helpful detail at the bottom of the program page. It is sort of hard to read at this size....but in the tan area, it says "Sorry, we found some errors..." and then it goes line by line, character by character where we went wrong....on lines 13-16....just little stuff...that makes a big difference. We were able to figure most of where we went wrong out by looking at their clues for us...but still some of it looked the same to us. So, we ended up copying and pasting from the lesson right into the program....and voila! It worked. L-girl went back to working on her own and is liking it. She is only on Chapter 5, and the games show up around Chapter 10...so we have a few more weeks to go, but she will be there by the end of the quarter. So, she and A-man are excited to get to that point. In reading through the lessons and the e-book we found it easy to follow and mostly easy to understand. We didn't always understand the computer vocabulary, but we were still able to figure out what to do...which is really what counts. Each lesson always reviewed a bit of what you had covered already, so, if you had spring break in there, like we did, you sort of refreshed your memory as to what you were working on in the last lesson. I feel like this program is giving L-girl a great behind the scenes look at the details that go into how computer programs run. There is a lot of work behind the scenes to get things to work right. If you would like your child (or you) to understand how basic programming works, you can get the Small Basic Curriculum for either $34.95 or $59.95 (depending on whether you want a physical textbook option or not).....although there is a sale going on right now that will let you get either option for just $34.95. 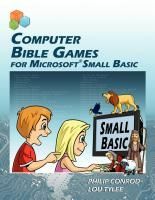 The Computer Bible games curriculum is also either $34.95 or $59.95 depending on you need for a physically printed textbook. Again, this one is on sale too for just $34.95. See what other people on the TOS Review Crew thought of Computer Science for Kids. I am sure there were a few programming geniuses discovered.